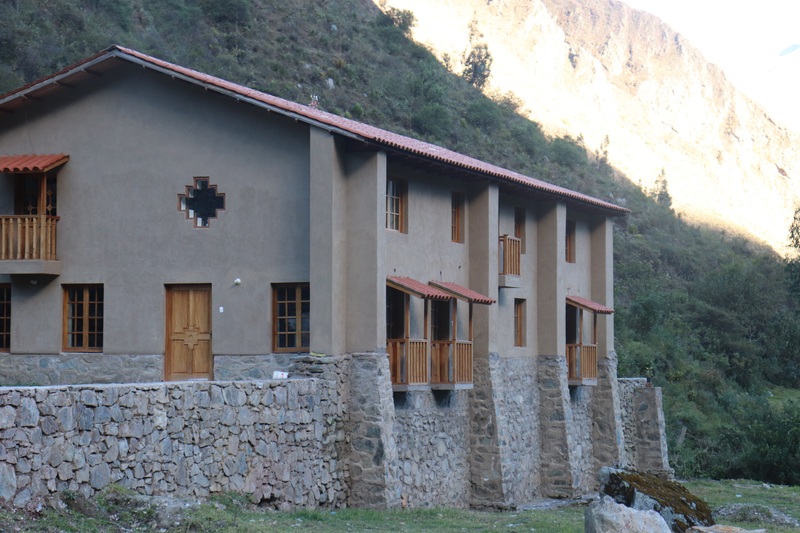 Illary Chaska Spiritual Center is located in the Ollantaytambo area in the Sacred Valley in Peru. 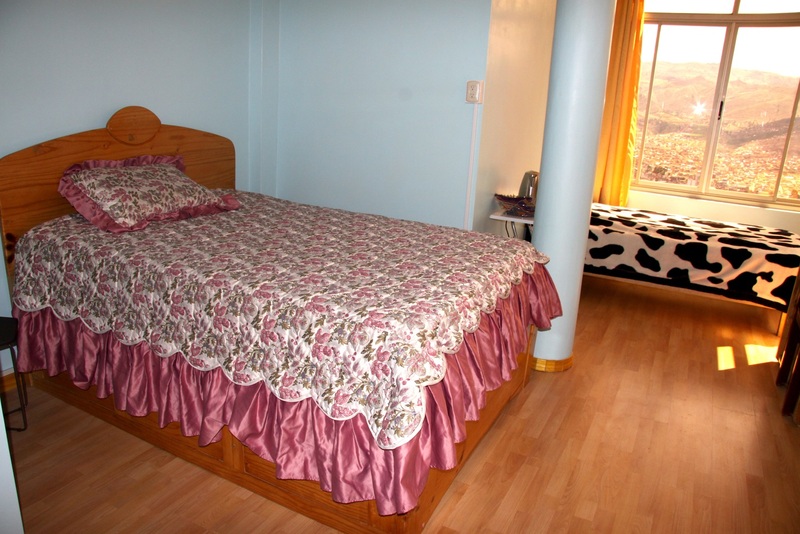 The center is new and has comfortable single and shared rooms for you all. 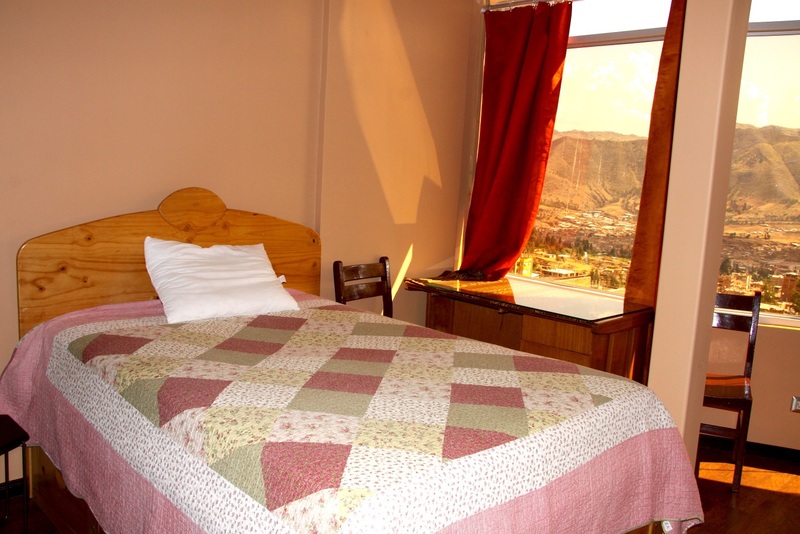 We will be in a quiet and beautiful location surrounded by majestic sacred Andean mountains on all sides. Beautiful waterfalls, and a river passes the land. The land is big and the energies there are very special. 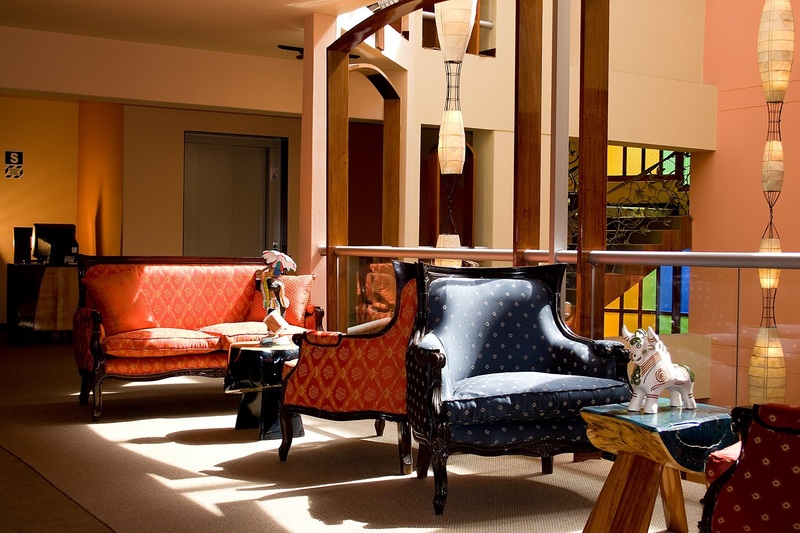 You will enjoy a truly beautiful location to recharge and care for your mind, body, and spirit during the retreat. Not far from the ancient inka trail to Machu Picchu, you find yourself in a truly stunning location with historical land marks all around. The gardens are green, big, and lush, and the trails around are many. The Yoga and healing temple is newly constructed and circular in shape. A true place to find peace in mind, body, and spirit. 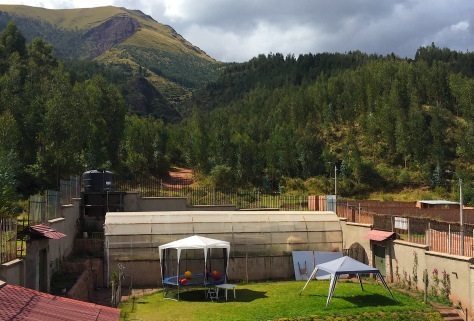 Experience the true spirit of Peru and the Sacred Valley at the same time as you go deep into yourself! We are looking forward very much to hosting you here and to give you amazing experiences that will stay with you for a long time! 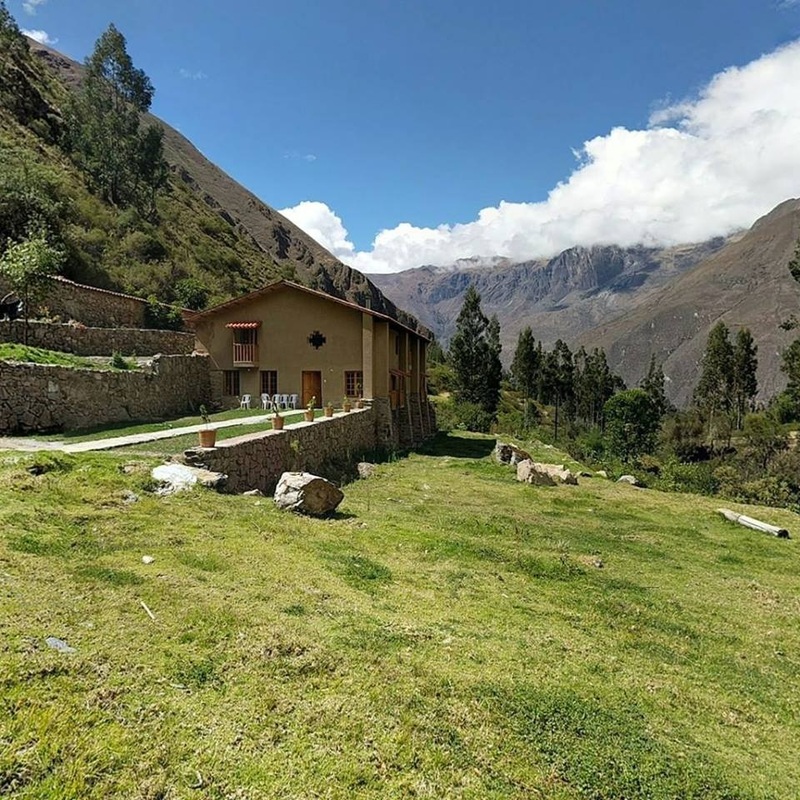 Luna Muna is a Hostel located at the foot of Machu Picchu, with the insignia of being Eco-Friendly with a philosophy and ecological values; their commitment is with the quality of our services. They strive every day to give you the best experience, not only of a Quality Hostel, we want you to have a different, friendly and familiar experience. 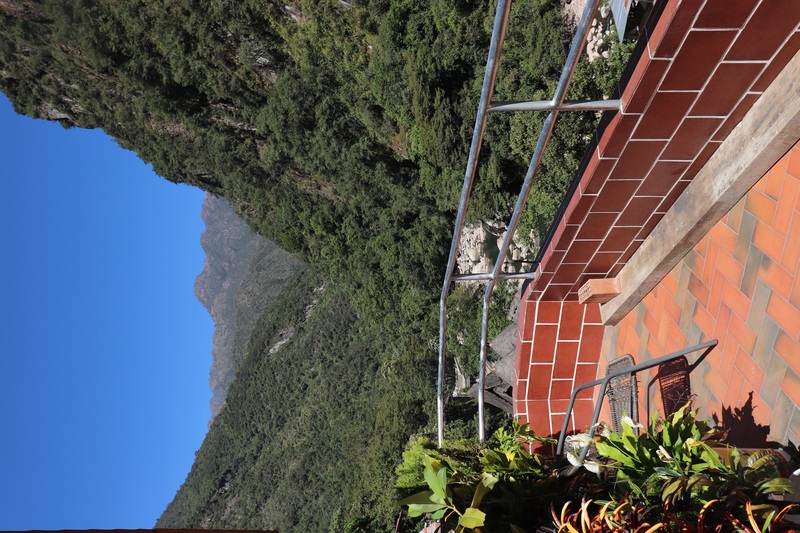 The perfect complement before and after visiting Machu Picchu. 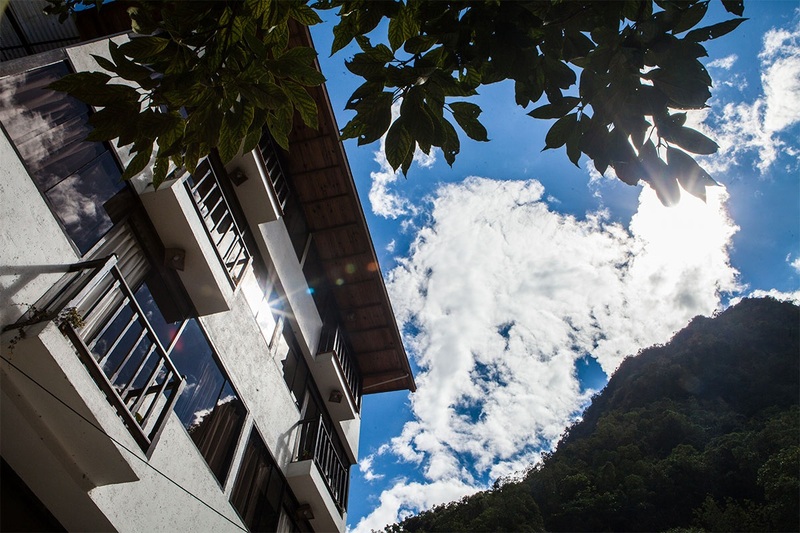 The name of Our Hostel “Luna Muna”, which was originally written in the Quechua language (Learn more about the Quechua language of the Incas); which is interpreted as “Free Spirit”, is our Spirit, and represents the freedom of your spirit as a traveller and adventurer; here is your home. “Luna Muna” means free spirit, for us human beings are in a constant search for joy and therefore being of free spirits. 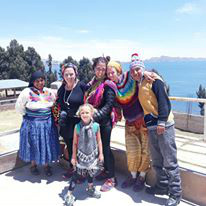 They share their culture with you, from the first moment you enter our Hostel, you will begin to be immersed in our Inca culture, which is characterized by the care for the environment and the mystique of Inca traditions. 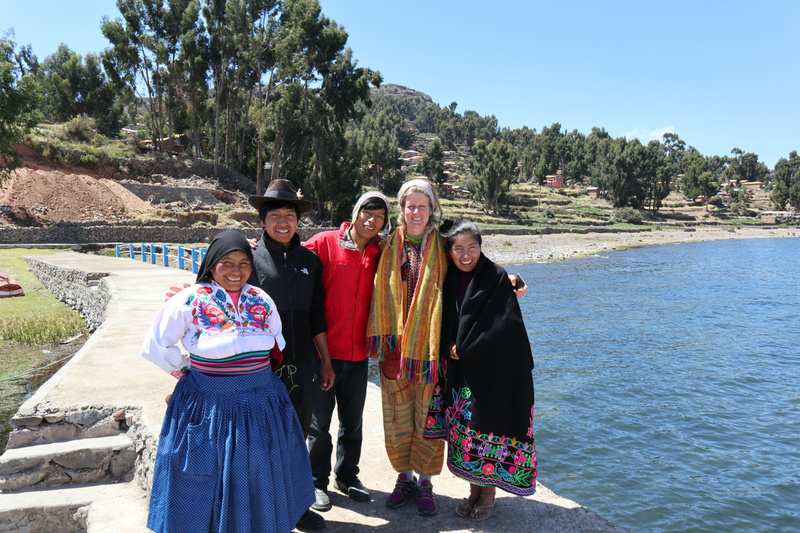 Feel connected with Pachamama and the Inca Apus. Their culture is your culture. 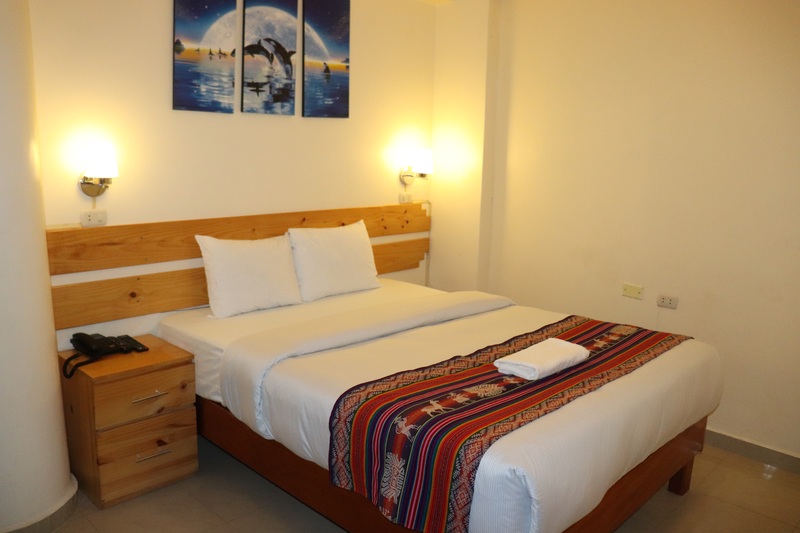 They are always looking to give more to your experience in Machu Picchu; we have personnel specialized in hotel management. The ecological sense is their main mission, the responsible management of the inputs we use will be your best guarantee to preserve our planet; we conserve and revalue our culture, with us you always receive more. 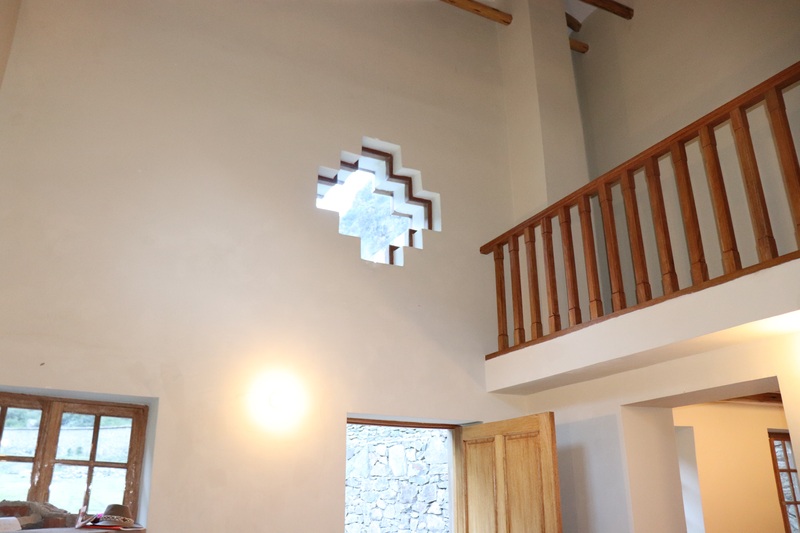 Luna Muna are warmly welcoming our retreat guests and loves it when we host our meditation and yoga classes. They offer vegan breakfast options, fruits and juices, smiles, and open hearts and minds. 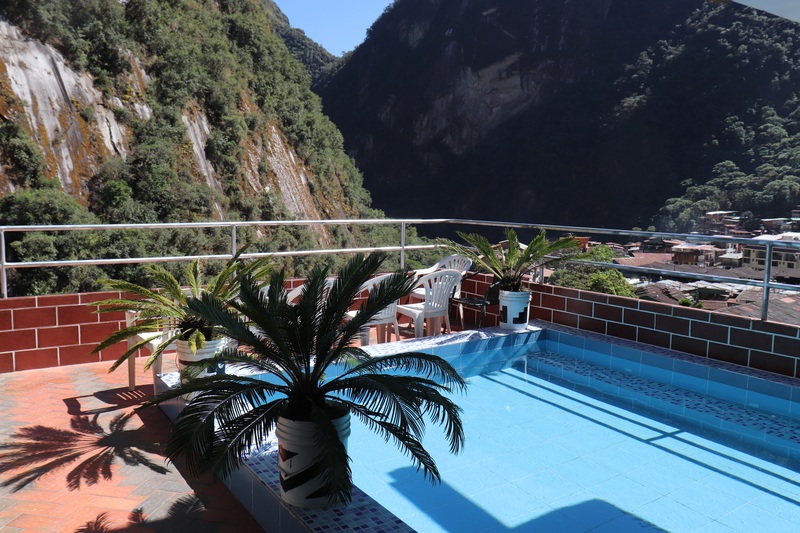 This luxurious hotel is located in the heart of Aguas Calientes ( Machu Picchu Pueblo. ) 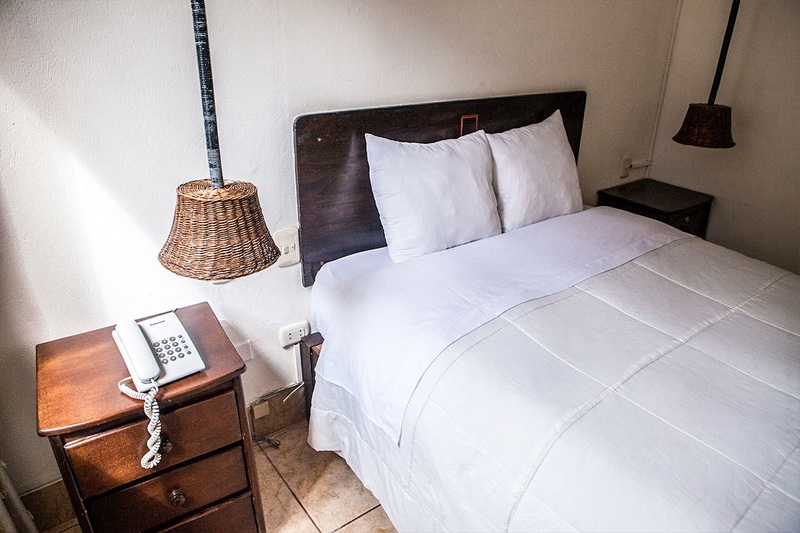 In a quiet part of town, close to the jungle, you will find big, clean, comfortable rooms. 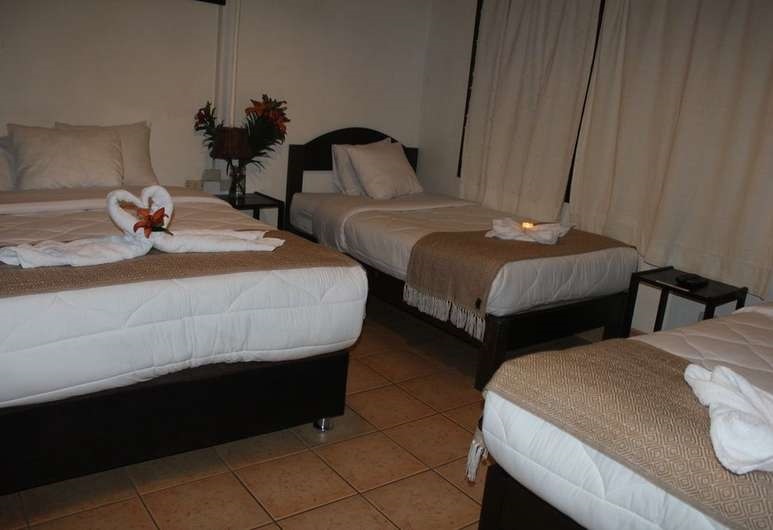 This place offers great service and all comforts you may wish for during your stay. They have a big hall we will use for classes, dining hall, and living room. Nice and big bathrooms. 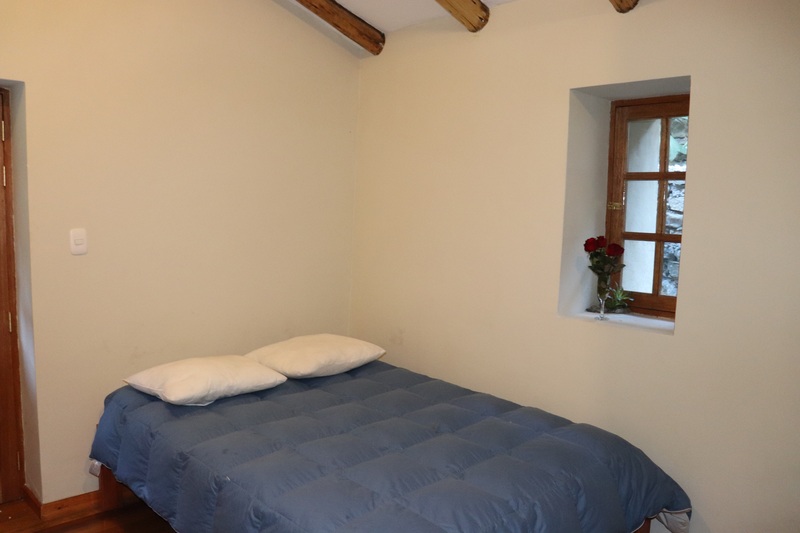 Single, double, twin, or triple rooms. 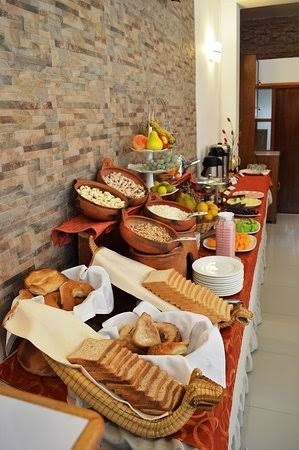 Buffet breakfast. The hotel is pretty new. For those who wants the little extra and are able to pay a bit more, we are in some retreats offering the opportunity to stay in this hotel. Contact us for availability and info. 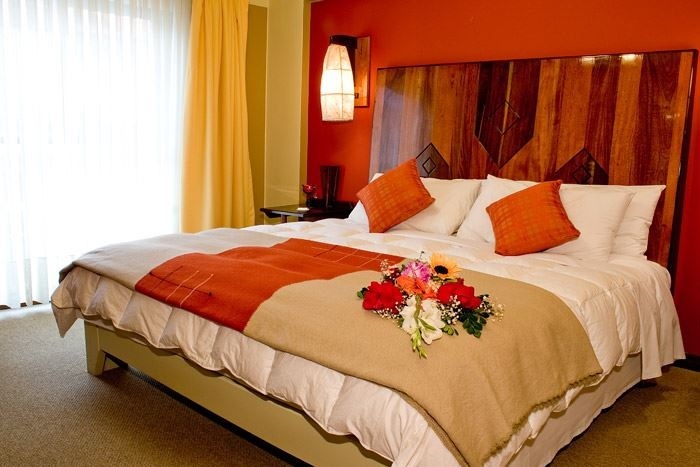 Stay with us in the beautiful and comfortable Hotel Royal Inn in Puno, Lake Titicaca, Peru. 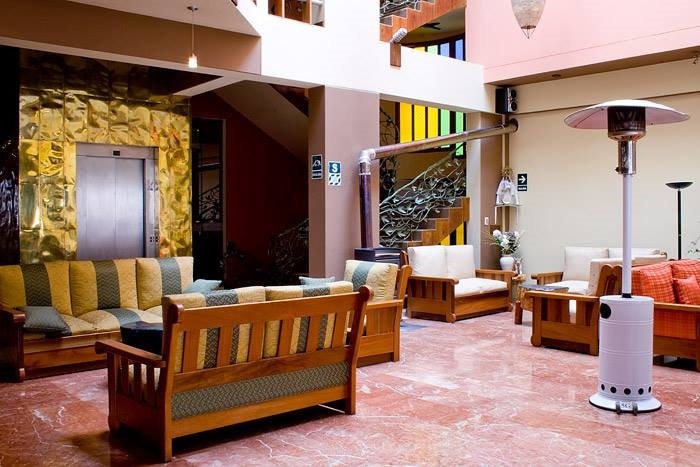 This is a 4 star hotel with all comforts you may wish for, such as a bathtub, wifi, spacious rooms with large beds, good room service, and a big breakfast with various options, inluding fruit juices, and a healthy, Peruvian, quinoa drink. 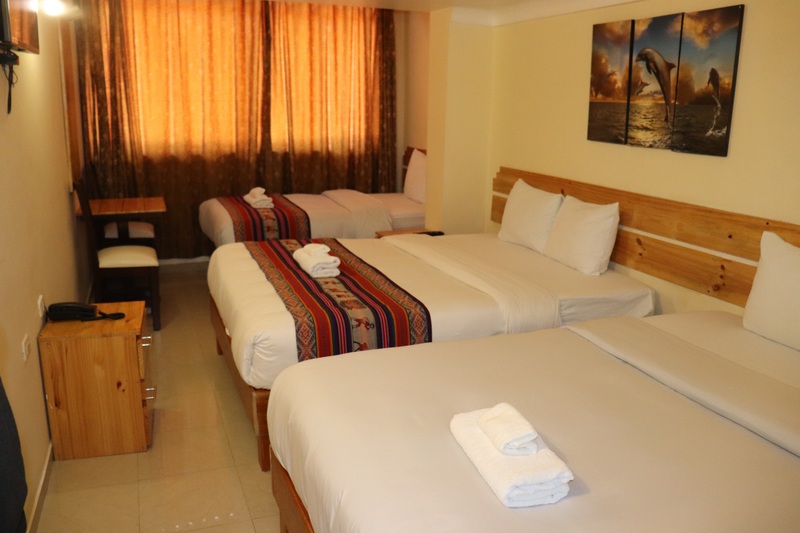 The rooms are heated and here you can find a home away from home. 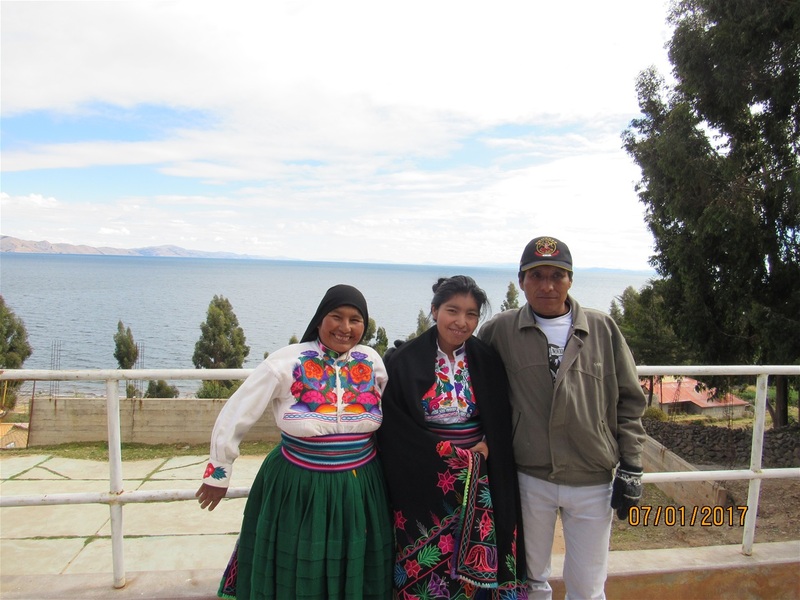 The hotel is located centrally in Puno and will be our base for 2 nights of the Lake Titicaca retreats from 2019. 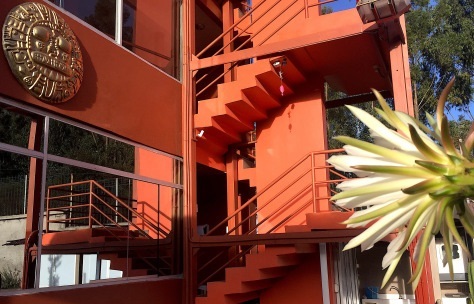 They have a big meeting hall where we will have our yoga and meditation classes. We will be staying with lovely indigenous family of Amnselma and Juancarlos and their 3 adult children, in an indigenous community of Isla Amantani in Lake Titicaca during our Lake Titicaca Retreats! 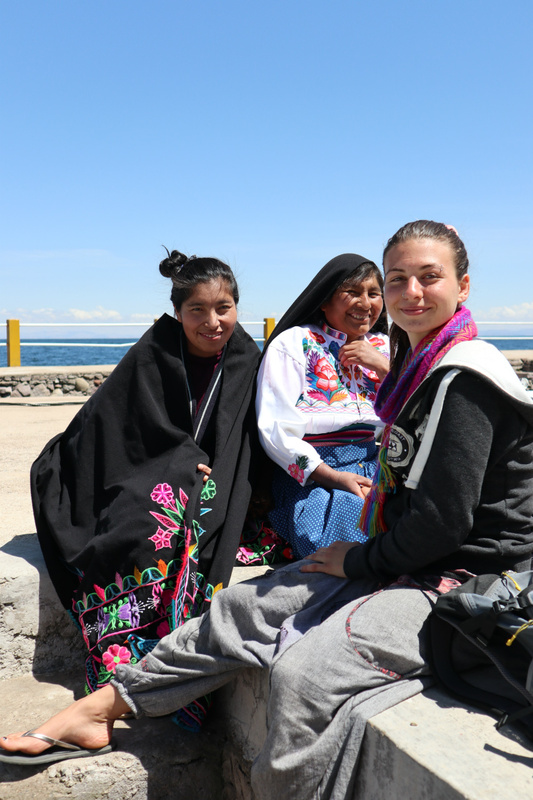 This family has lived their whole life at the island, knows all the traditions and are a real indigenous family with big hearts and smiles. They are always excited to welcome our groups and welcome you like their own family. as well as a beautiful fire night and more. We travel by private boat on the lake for our peace, space and freedom! You will learn how to make REAL PERUVIAN QUINOA SOUP. We will hike to the Pacha Mama Temple and participate in a sacred despacho ceremony for Mother Earth, have a fire night..!... And more....! You will enjoy their sweet hospitality and presence! They will stay in your heart! 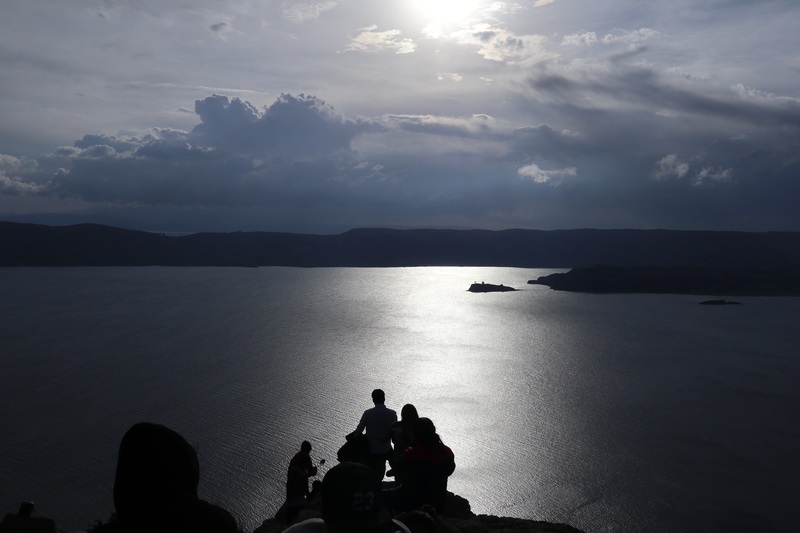 For our magical Lake Titicaca Retreats, we will sometimes stay in Puno Terra Hotel. 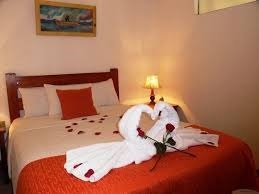 The hotel has comfortable beds, hot showers, it’s clean and is a quiet place. The staff is welcoming and nice. 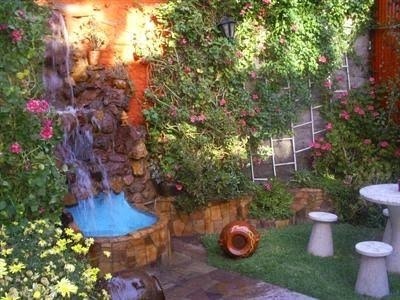 There is a small fairy garden, nice yoga hall, and a nice dining hall, which you will enjoy during the retreats! It is a nice 3 star hotel. 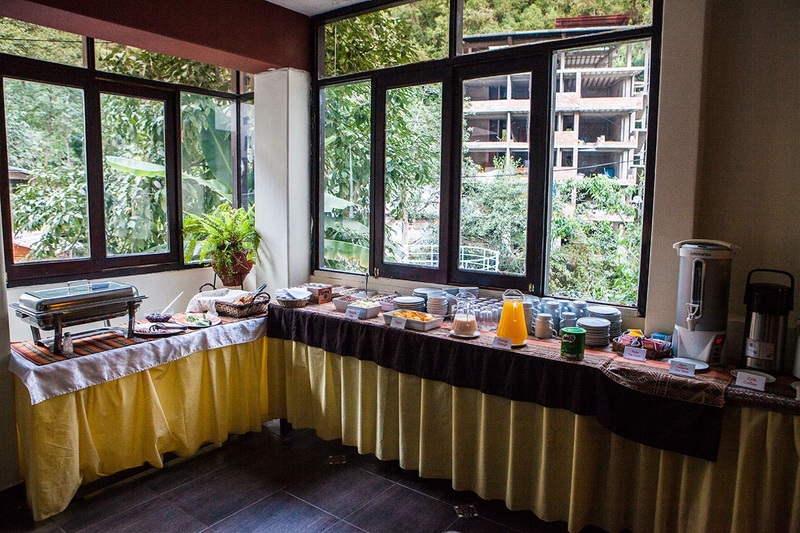 The breakfast has various vegetarian and vegan options and will include fresh juices, fresh fruits, herbal teas, granola, vegan yoghurts, bread, avocado and more! The personnel of the hotel are sweet and caring and always there for our groups! 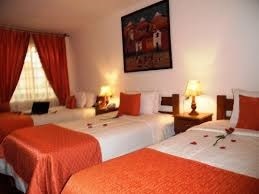 During most of the tours to Machu Picchu we will stay at a good 3-star hotel. Occasionally we use high end 4 star accomodation with even better facilities and locations. This has an increased retreat cost. 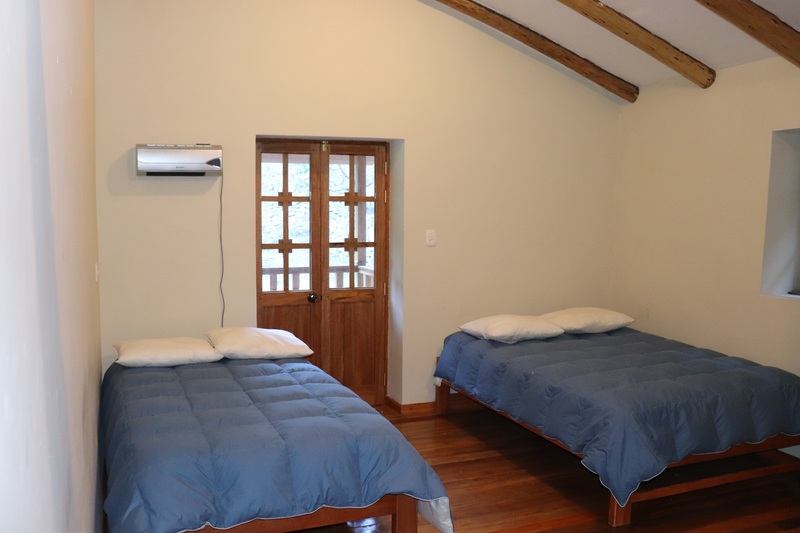 You will be informed when looking at a retreat, what accomodation is offered. 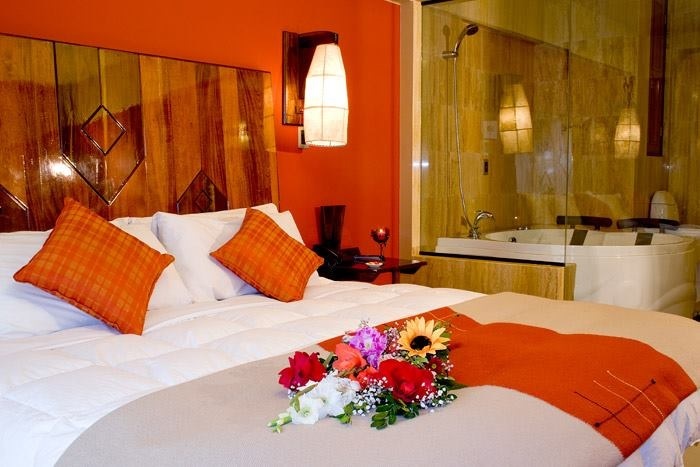 We are happy in offering for your stay a comfortable place with all bases for you to feel at home. 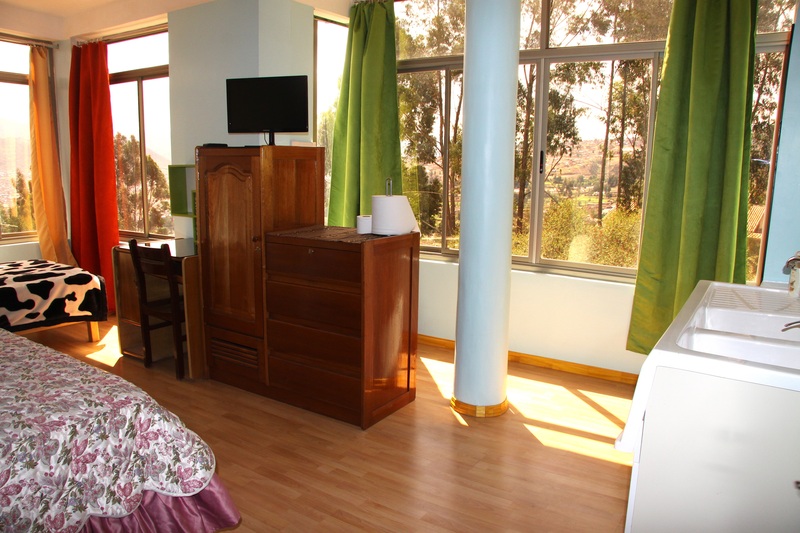 We are located near the second forest in Cusco. 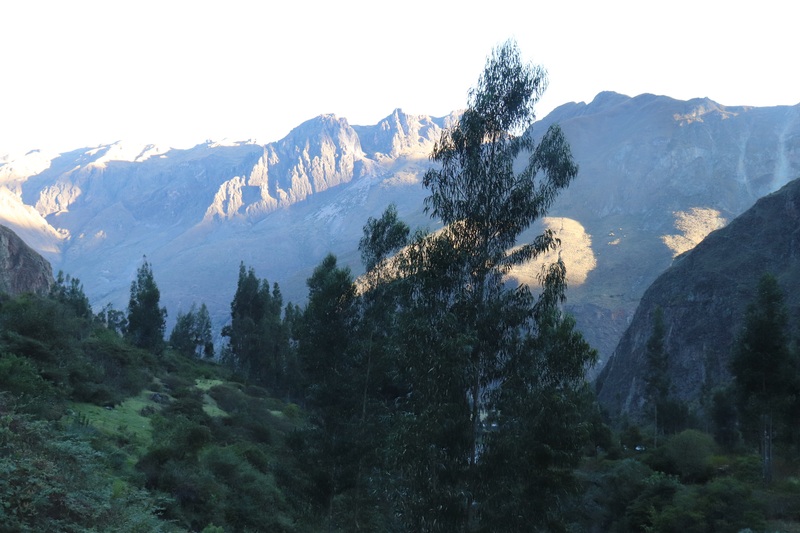 It is a beautiful area in Cusco city, but looks more like somewhere else in the mountains. This side of Cusco is home to birds and you can easily hear them if you are awake early, we are one minute of walking away from the mountain of Pikol. If you love nature and adventure, this is ideal to do hikes and see the amazing valleys of the area. If your interest and time allows, we can also offer the opportunities to share the teachings on shamanism, power plants, vegan education, ancient history and others. 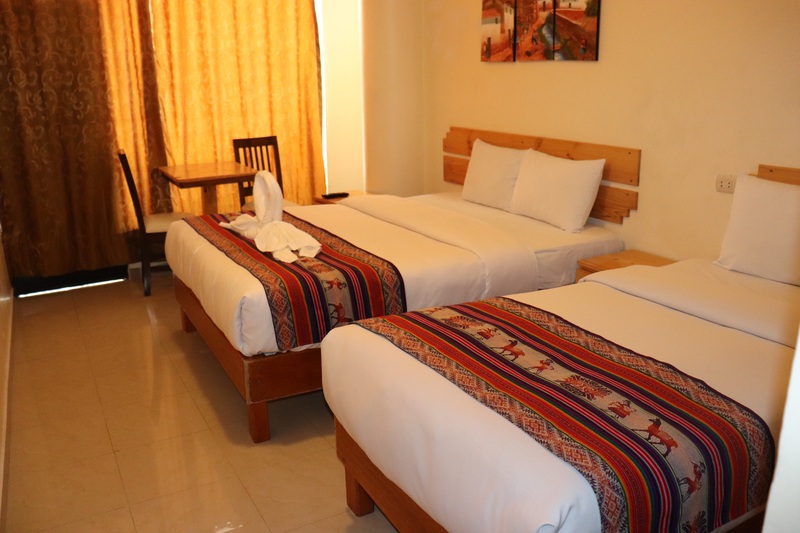 Because we are not in the polluted and noisy downtown of Cusco, we are committed to organizing your pickup at your arrival at any time of the day, providing the right information will help greatly for a smooth transfer to our lodge. 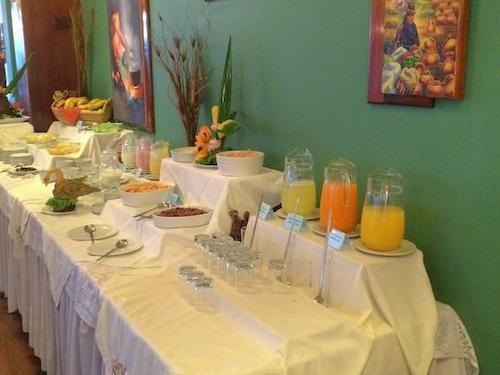 Our services include your pickup IN/OUT, vegan meals as the daily breakfast and dinner. Wi-Fi connections will assure you to still be connected with your beloved ones.